Companies are always looking to make their companies more efficient, and us pallet couriers are no different. Streamlining logistical aspects of our business as we continually refine the process of storing and readying shipments is something we’re always keen to achieve. With automation and reusable pallets being two major factors currently shaping the pallet world we examine how they might affect the industry in the years to come. Pallet lifting and storage is increasingly a mechanised process. Lifts are now commonplace in warehouses and are often crucial to pallet organisation. Totes and pallets were once constructed to be able to hold a certain amount of weight. With the assistance of heavy machinery, stacking and lifting heavy items is now no longer up to the physical strength of an employee. Reliance on automation will decrease worker injuries, cut down on strains and save many a bad back. As noted previously, totes and pallets will now be optimised to carry as much weight as a machine can handle. These boxes or totes will have sealed edges so as to protect its contents, and will be designed to have collapsible capabilities. Creating an optimal in-house tote will in effect mean that totes will be used in warehouses around the globe. So in much the same way as pallets have been standardised across continents, so too will totes. Racking is the process of stacking products on structures solely designed to hold products. According to analysts, this process will eventually be put to an end due to automation. By reducing racking, more space will be freed up for more goods. 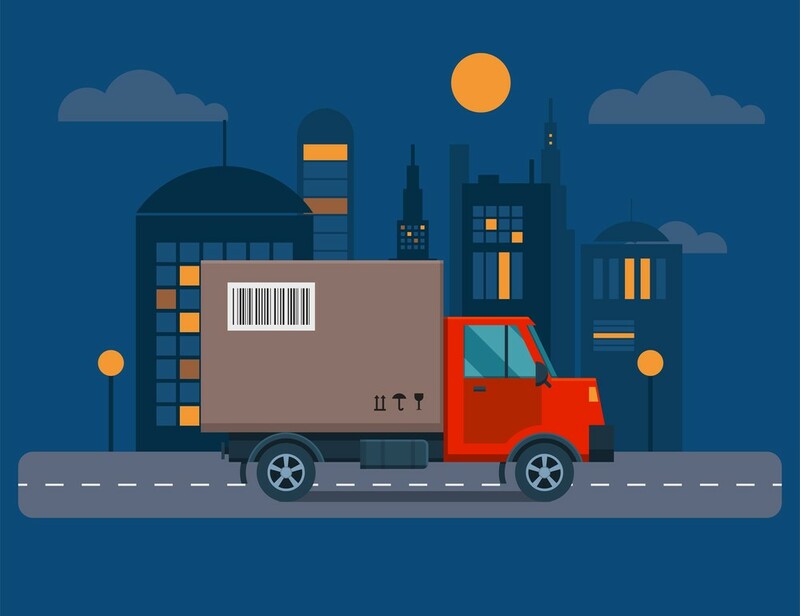 The best pallet couriers offer integrated consignment tracking so that you can be sure of where your goods are throughout their journey until arrival at their destination. At National Pallets, we also offer free insurance on ALL our deliveries, a free handball service and all our vehicles come with tail lifts. Keep an eye fixed on our blog, Facebook and Twitter account to stay up to date with all the latest news!